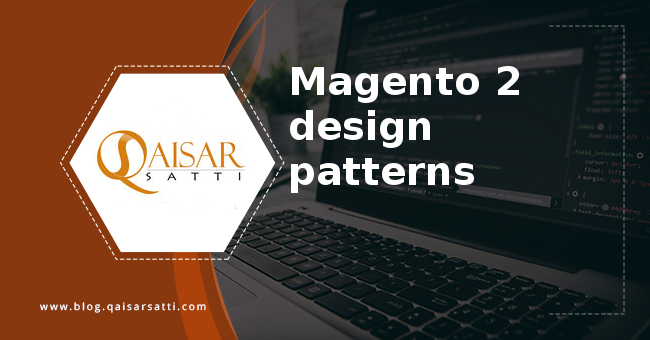 In this tutorial we will learn about the magento 2 design patterns . Magento 2 have numerous design patterns MVC, Front controller, Factory, Singleton, Registry, prototype, object pool,Iterator,lazy loading , service locator,module, observer,Active record,service contract, object manager,injectable objects,non-injectable objects, dependecy injection, factory pattern or factory classes and proxy pattern. we will have a brief look of most design patterns provided by magento 2. Although it will be brief but will try to cover all the important aspects and functionalities of these design patterns. Lets have a look at different design patterns one by one with brief description. Magento uses the Front Controller pattern to implement workflows for it’s application. It has a single entry point (index.php) for all of it’s requests. Let’s see how it all works. The Factory Method is used to instantiate classes in Magento. 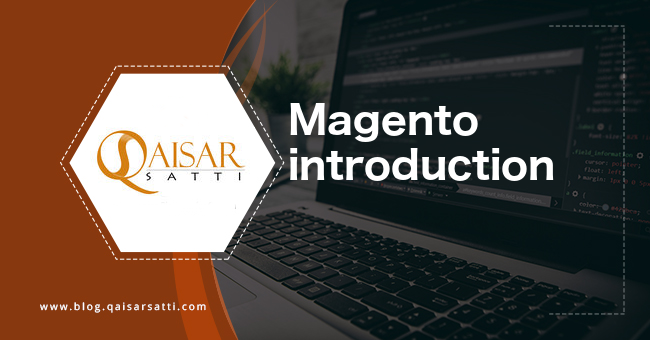 You instantiate a class in Magento by calling an appropriate method passing an abstract name representing a class group followed by a class name. Class groups and their appropriate abstractions are declared in your configuration XML files in your module’s /etc/ folder. Much like factory class abstraction and class groups in Magento, the Singleton pattern is instantiated for Blocks and Classes just the same. The registry pattern is basically a pattern that allows any object or data to be available in a public global scope for any resource to use. The Object Pool Pattern keeps objects ready for use over and over again instead of re-instantiating them and destroying them once finished. It is a great way to save on memory consumption and compute cycles. Lazy Loading is a design pattern that delays the loading of an object until the time that the object is called upon. With Magento, they don’t utilize this with objects, but data. The service locator is a design pattern that allows a user to get a service by encapsulating the process inside an abstraction layer. This allows the user to retrieve the appropriate or best service without knowing what that service is at runtime. The Module Design Pattern is a form of modular programming that emphasizes the grouping of functionality of a program into independent, interchangeable modules. The observer pattern is where an event listener is set at a certain point during an application’s execution. Other components of the application can “hook” into this event listener and execute their code during this point. Objects are a representation of a row in the database table. These objects should have properties that reflect the columns representing the structure of the table, and methods to allow modifications of these properties in the database. 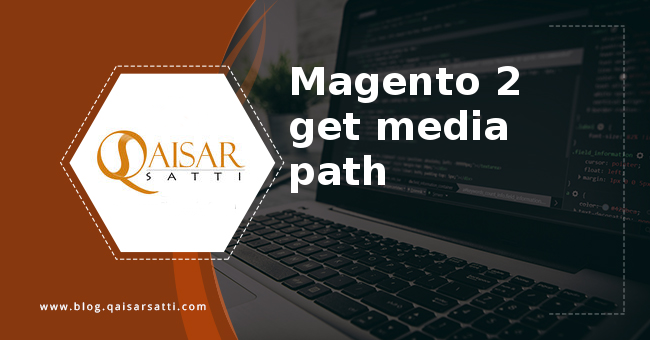 The use of the patterns by Magento. The classes that inherit after Mage_Core_Model_Abstract class have access to load(), save() and delete() methods that allow loading, modification, creating or deleting records in a table that the class is connected with. Additionally, Mage_Core_Model_Abstract class inherits from Varien_Object, which gives us access to truly magical methods __set() and __get() that are responsible for automatic mapping of columns in a database table with the properties of a given object. 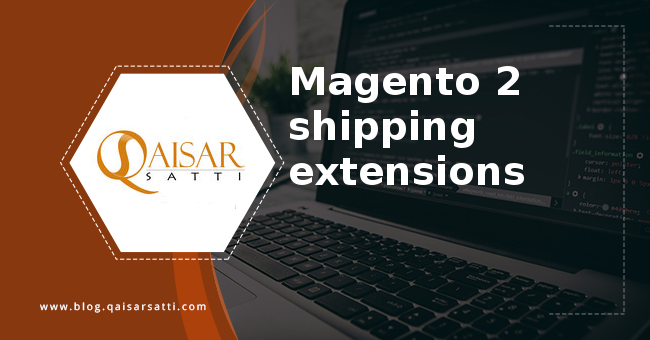 Magento 2 is an extension based or modular system, which allows a third-party developer to customize and overwrite core parts of its framework. These customization may lead to several issues, for example, it will become difficult for developers to keep track of customization done by external extensions. Thus to overcome this Magento comes up with service contract pattern. A service contract is a set of interfaces which act as a layer between an end user and business layer. Thus rather than directly exposing business logic for customization to end user, a layer called service contract comes in between. Service contracts enhances the modularity of Magento. Helps merchants for easy upgrade of Magento and ensure well-defined and durable API that other external and Magento module implements.It also provides an easy way to expose business logic via REST or SOAP interfaces. It consists of various patterns such as:- Dependency injection, Singleton, Factory, Abstract Factory, Composite, strategy, CQRS, Decorator and many more. We will discuss some most used patterns among these. Object manager has a very big role to play, Magento prohibits the direct use of it. Object manager is responsible for implementing factory, singleton and proxy patterns. It automatically instantiates parameter in class constructors. These entities usually have their identities and state, since they have their identities it is important to know on which exact instance of entity we have to work. It is an alternative to Mage in magento 1. It is a concept of injecting the dependent object through external environment rather than creating them internally. Thus we will be asking for resource when our object is being created instead of creating resource when needed. This helps in future modification and testing becomes very easy by mocking required objects. In Magento 2 Factory classes create a layer between the object manager and business code. Factory classes does not needs to be defined explicitly as they are auto-generated. We should create factory classes for non-injectable objects. Magento creates proxy classes on the fly using di.xml with some fixed conventions, thus replacing the original object with a proxy class object. Now let us look at our proxy class to understand how it works. 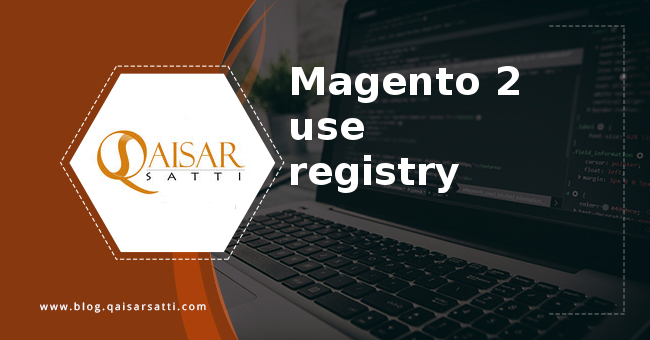 Large applications, such as the Magento application, use an object manager to avoid boilerplate code when composing objects during instantiation. In the Magento framework, the implementation of the ObjectManagerInterface performs the duties of an object manager.